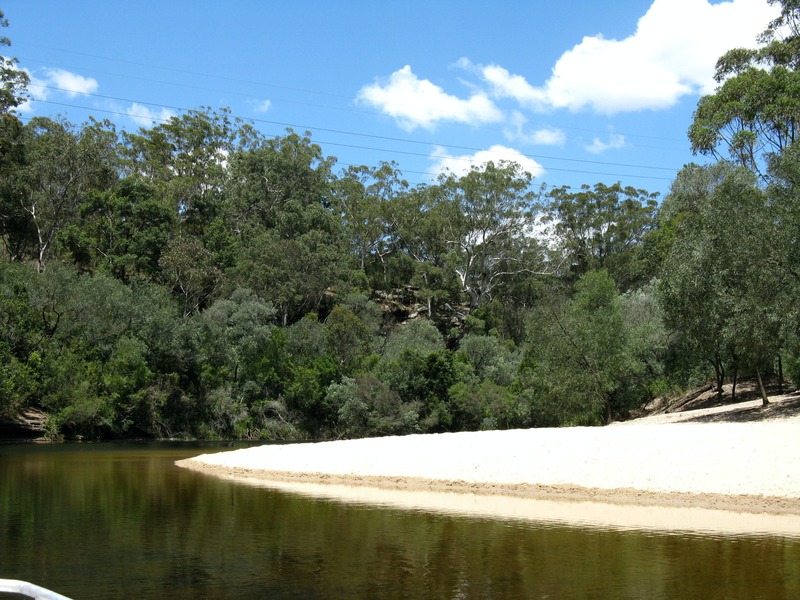 Simmo's Beach is located on the Georges River and is part of the Georges River Nature Reserve. Its easy access, picnic facilities, and beach area make it a popular site for local residents. 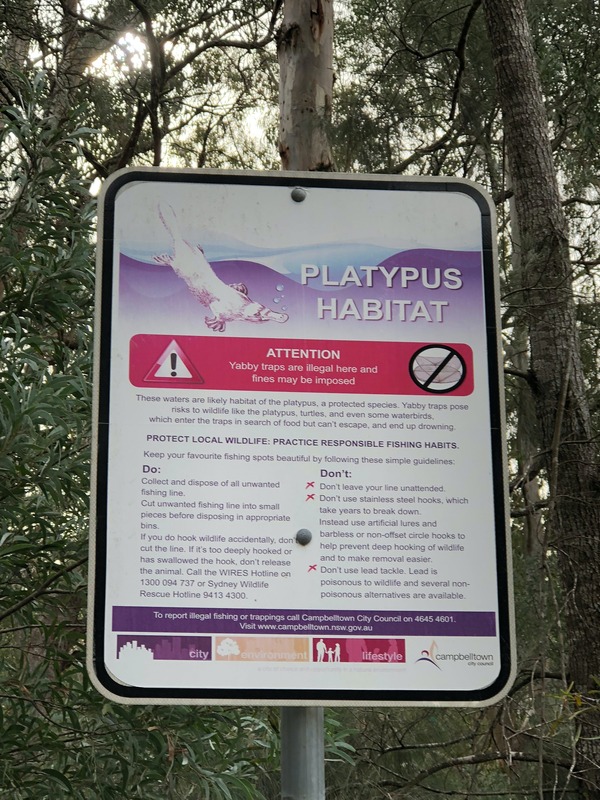 The reserve, which was officially opened in 1986, is named after Simmonds, a past resident, who mined sand adjacent to the Georges River for a number of years. The reserve is home to a number of endangered and vulnerable ecological community types, including the Sandstone Shale Transition Forest, Hinterland Sandstone Gully Forest, Sandstone Riparian Scrub, Coastal Sandstone Ridgetop Woodland and Castlereagh Scribbly Gum Woodland communities. 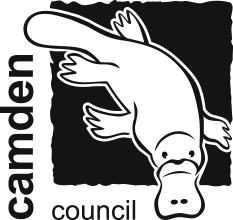 Numerous threatened species of native flora and fauna have also been recorded at the reserve. Simmo's Beach Walking Trails vary in distance from 500 metres to 1.5 kilometres. They range from easy paved surfaces to hard, unsealed surfaces.